Priced to sell! Ideal 4 bedroom town home in the White Mountains. At the entry, you&apos;ll have a mudroom to kick off boots and coats. The first floor bedroom is great for guests, office space, den, playroom, whatever you like! . Laundry is in the first floor bathroom. Open concept Kitchen/ Dining/ Living rooms with cathedral height ceiling are beautiful for entertaining or just relaxing by the wood stove. Patio doors lead out to a lovely lawn area at the back. Upstairs there are 3 bedrooms and a full bath. The master bedroom has a balcony overlooking the back yard. 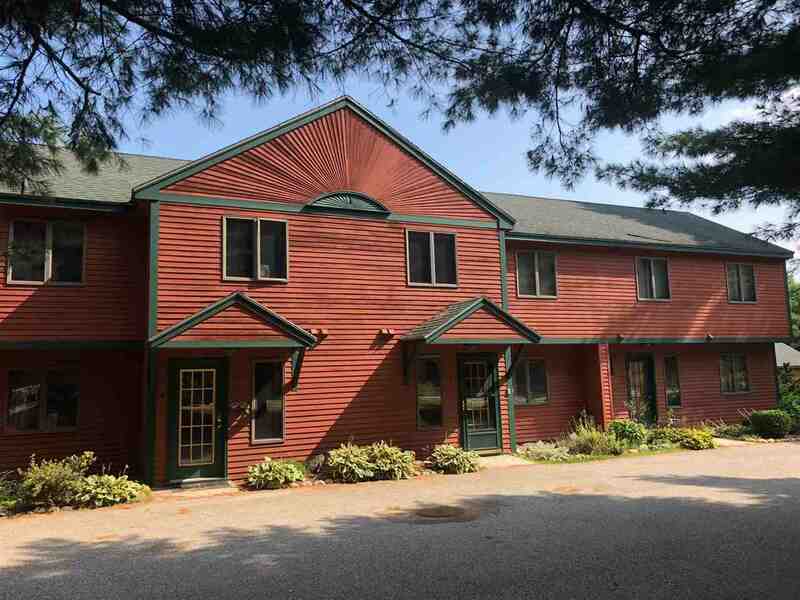 Convenient location for skiing, close to Loon, Cannon, Waterville Valley. And for golfing, easy ride to Jack-O-Lantern, Owls Nest, and more!